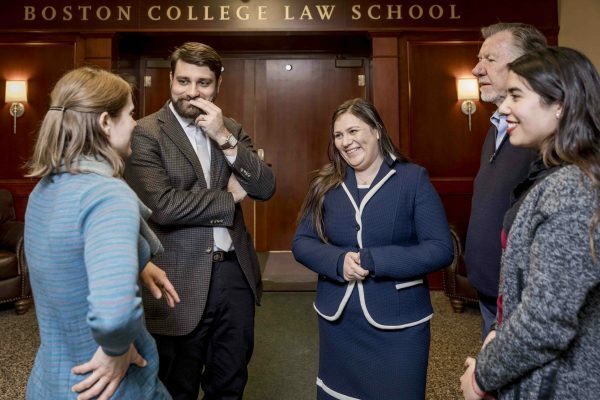 Boston College Law School hosted a delegation of the Court of the Jurisdictional Disputes of the Republic of Turkey for a tour, judicial training session, and reception on Oct. 28. The visit was part of continuing diplomatic relationships with the Republic of Turkey through BC Law’s Global Initiatives program. 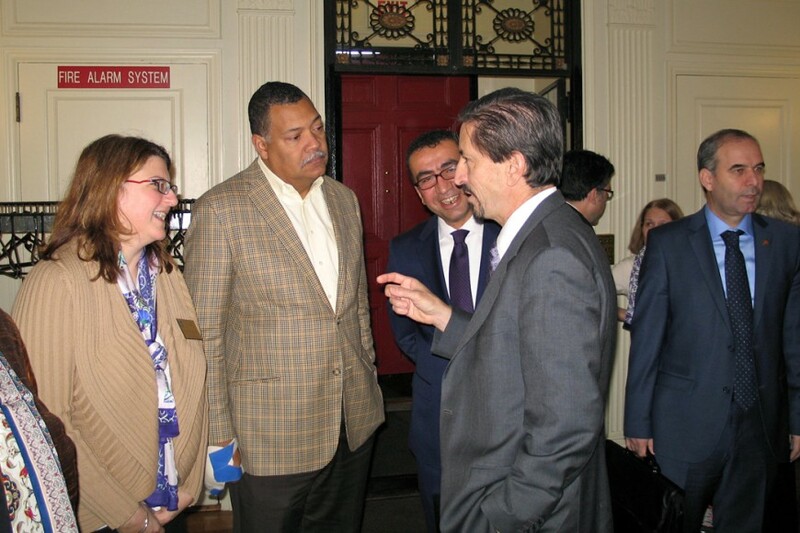 In the past year, Professors Frank Garcia and Joan Blum traveled to Turkey to visit legal institutions, as well as to give talks on the US legal system and international law. 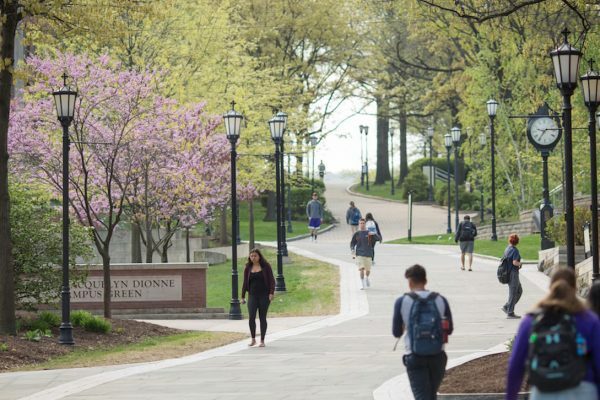 This past spring, the Hon. 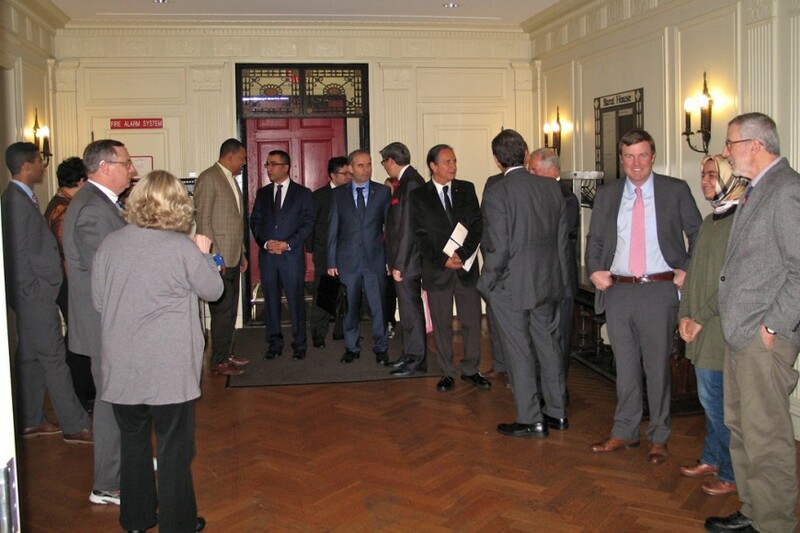 Robert J. Cordy of the Massachusetts Supreme Judicial Court selected BC Law to host a number of judges from Turkey who were already in the United States studying English and who wanted to visit educational institutions. 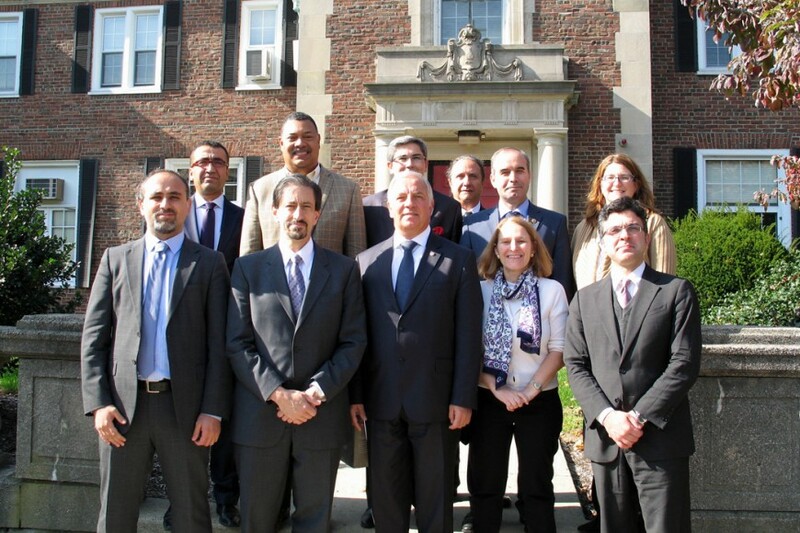 BC Law also welcomed Justice Ilyas Sahin of the Turkish Court of Cassation as a Visiting Scholar in April of 2014. After a welcome from Professor Garcia, BC Law’s associate dean for global initiatives, the October delegation toured the BC Law Library and participated in an interactive presentation on judicial training by Professor Blum. Blum’s training represented some of the methodology she has used in the past when training members of the judiciary in Bosnia and Herzegovina, and included written case analysis training in English and Turkish. 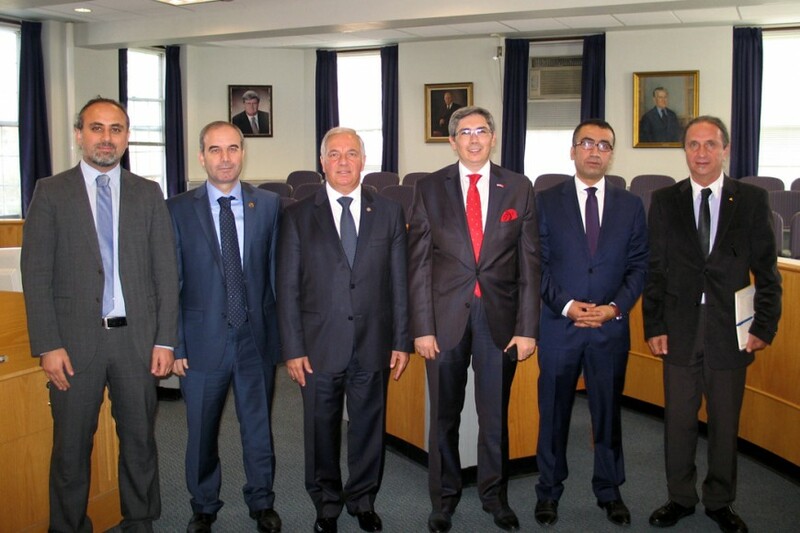 The court delegation included Judge Serdar Özgüldür, Nilay Özgüldür, Judge Ufuk Yesi̇l, Judge İsmail Sari, and Judge Birğül Yi̇̇ği̇̇t. 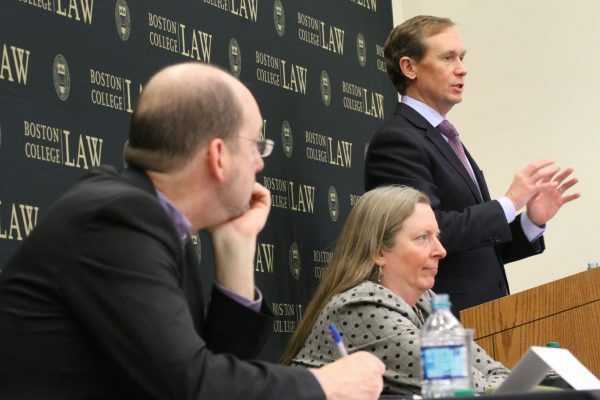 Pamela B. Lyons ’95 of the Massachusetts Supreme Judicial Court Committee on Judicial Ethics was also in attendance, as were Patrick Moore of the Office of Governor Deval Patrick, Justice Ilyas Sahin of the Turkish Court of Cassation, Judge Mevlut Bedel of the Turkish Council of State, and several BC Law faculty.